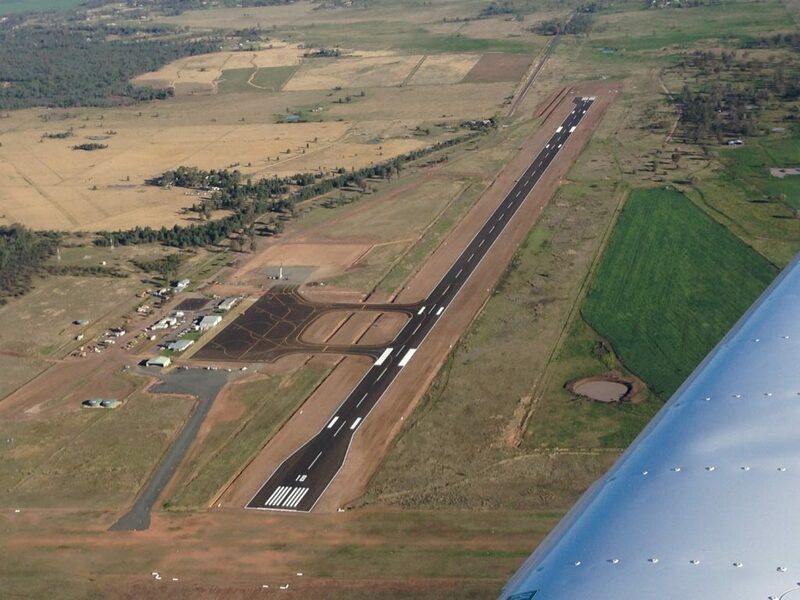 The FKG Group was engaged by Armidale Dumaresq Council for the construction of a 600m taxiway as part of the Armidale Airport’s terminal upgrade. The airport expansion will increase the capacity of the facility to accommodate larger aircraft. 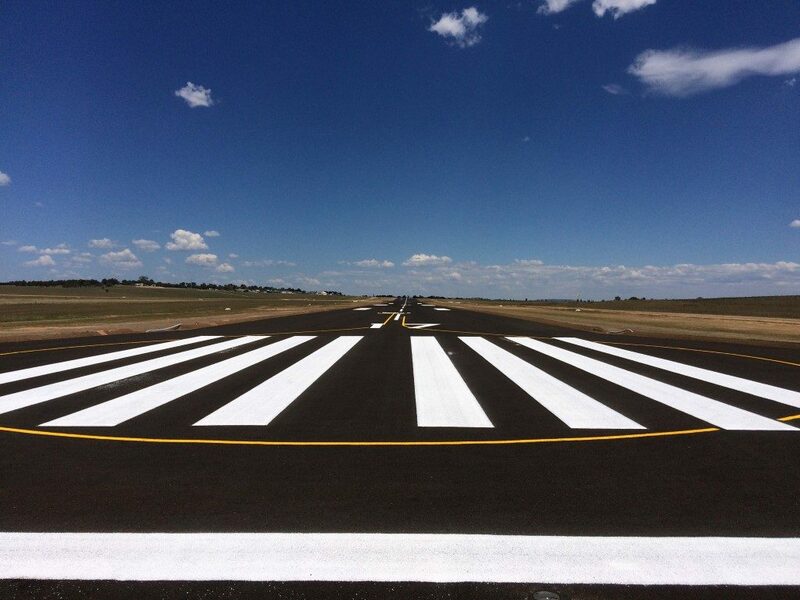 The project involved the construction of parallel taxiway and works comprised approximately 15,000m² of sealed gravel pavement to create the new taxiway, earthworks, granular pavement and provision of electrical infrastructure for future lighting and sealing. 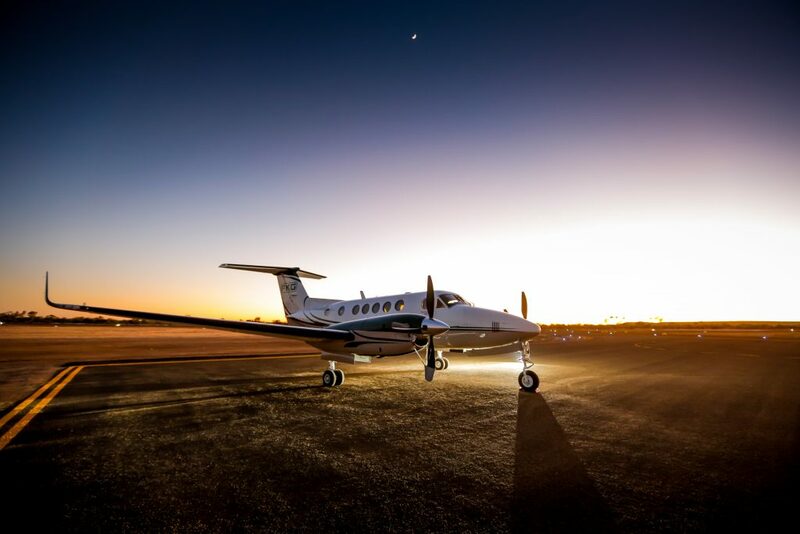 The Armidale Airport remained open during construction requiring the FKG Group to carefully manage the program of work and minimise risks and delays to the live facility.